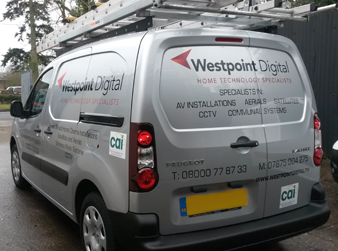 With 20 years of experience in the satellite and aerial industry, we install satellite and aerials in to single dwellings, multipoint systems for communal apartments and integrated CCTV systems. We will take on any job regardless of size. We take great care when in a customer's home or business and make sure we treat every job as we would like our own homes to be treated.